Mega Sale! 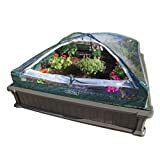 Up to 22% off on Cold Frames at Go Plots. 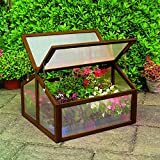 Top brands include Palram, Exaco Trading Company, Tierra Garden, Lifetime, Veg Trug, Zenport, Gardman, & Maximumstore. Hurry! Limited time offers. Offers valid only while supplies last. 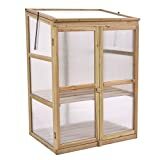 Zenport SH3214A Greenhouse, 4' by 4' by 36"